If you are a regular reader then you already know earlier this mont I was invited by Sephora to participate their ‘Mystery Mascara Test’ event. One tube of Mascara(without brand label) was given to me and I was suppose to try and state my thoughts(read here) on that. 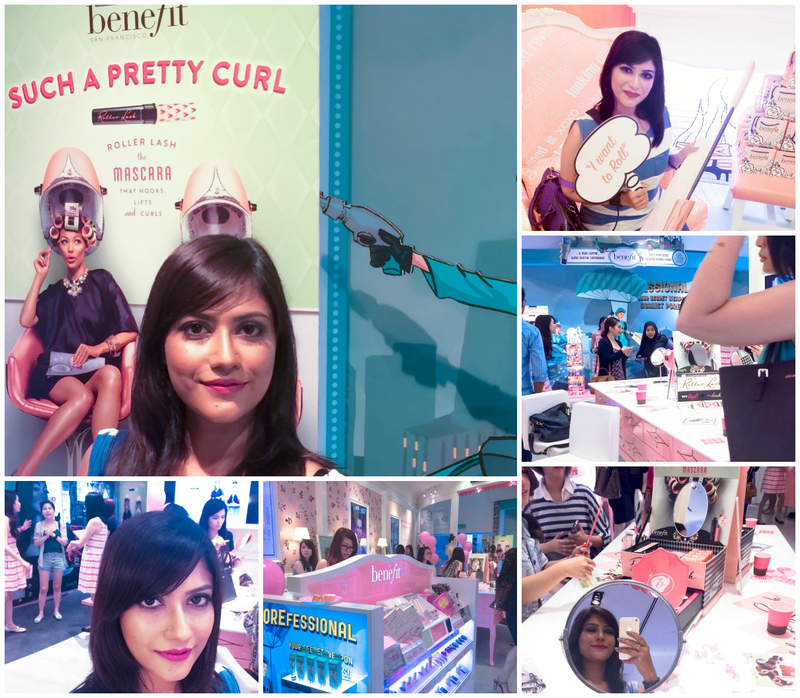 Unveil party of that ‘Mystery Mascara’ happened last 14th February in Sephora, Starhill. I was honoured to be one of the lucky guest in that amazing party. Thanks to Sephora and Benefit Malaysia. No surprise, that mystery mascara was another new invention by none other than Benefit Cosmetics. Sad part first, I forgot to bring my camera at the party so, couldn’t really capture beauty and glam of the event. My phone was my only buddy to help! The Party was full of fun activities and then the launch. 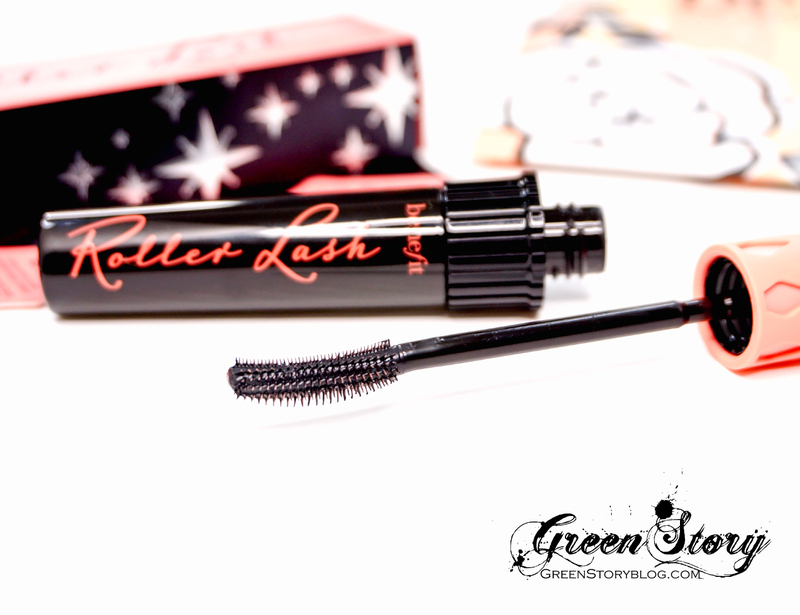 We got to know so many infos and behind scenario and motivation of the Roller Lash mascara. I was surprised to know eyelash curler first invented in 1931 and we, now in 21st century, still depending on that to beautify our eyelash. Benefit says, we needed some easier and modern alternative of eyelash curler, which I totally agree. Therefore, the Benefit Roller Lash mascara comes as an easier and more effective stubstitue of eyelash curler. Hats off to Benefit! 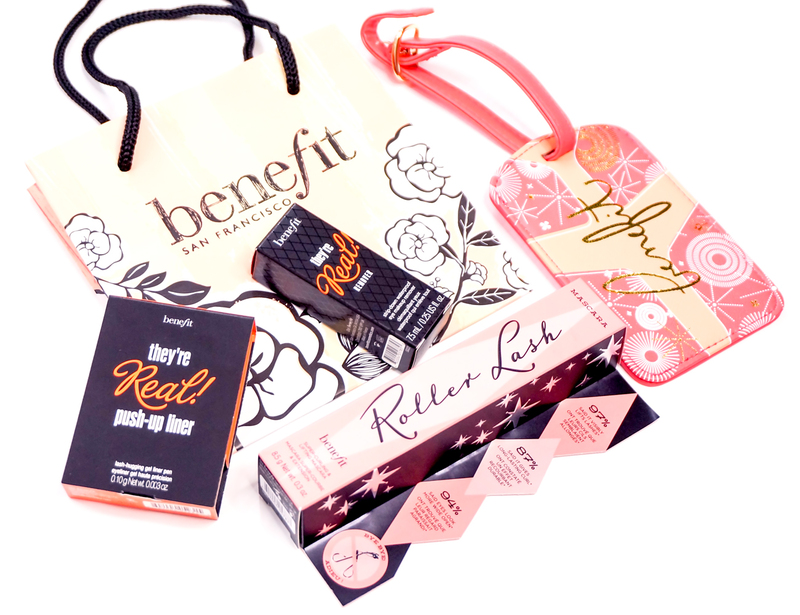 Like all other Benefit product this new Roller Lash mascara packaging is incredibly cute. One full size mascara contains 8.5g of product. In Malaysia it’ll be priced around 95RM. I was told, from the first week of march Benefit Roller lash mascara will be available in Sephora and Benefit boutique to purchase. Before saying anything about the quality and performance of Roller Lash mascara I would suggest you to read(here…) my thoughts I stated before when I didn’t even know the brand name. You’ll know my true opinion. Ever since I got this mascara I’m loving it like never loved any mascara before only because how it lift up lashes. The hook n roll method of Roller Lash mascara works wonder, curls and lift it gives last long and it is quite easy to remove. However, I found this mascara doesn’t work much to lengthen lashes. Do I recommend? 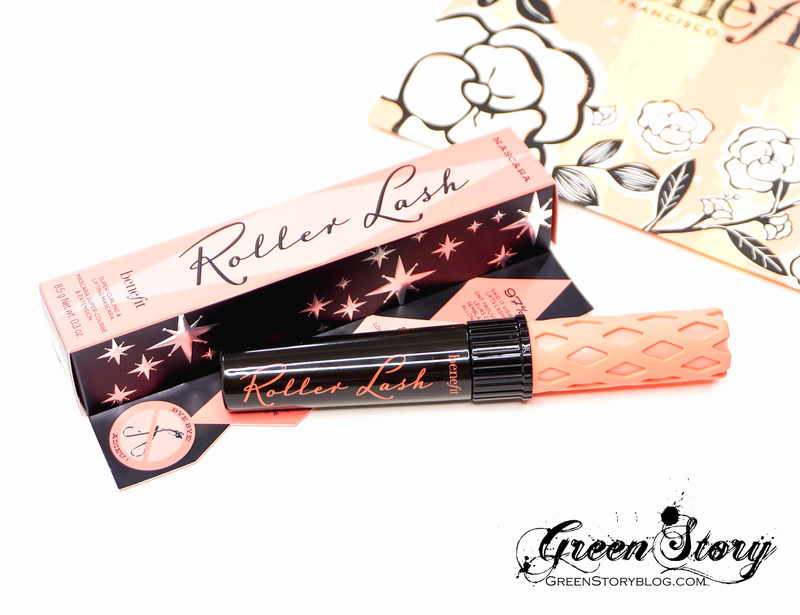 Yes ofcourse, if you are tired of struggling with eyelash curler you must give this Benefit Roller lash mascara a try. I’m sure you won’t regret.